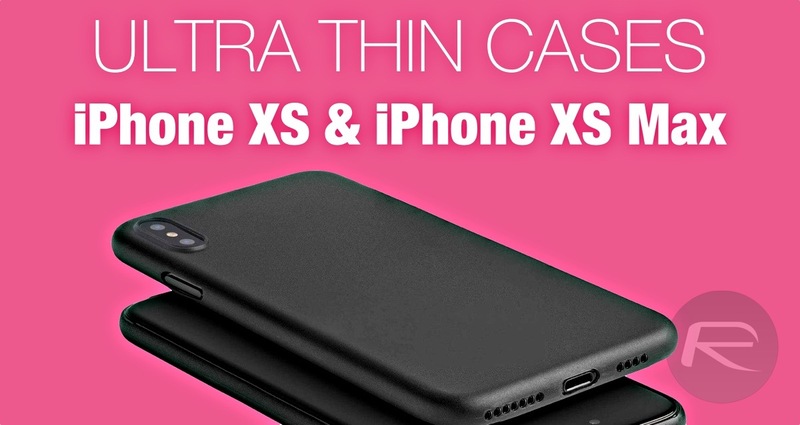 Here’s our list of the best ultra thin cases you can buy right now for the brand new Apple iPhone XS and iPhone XS Max. All these cases will keep the original feel of your smartphone in tact while ensuring safety from minor dents and bumps. There are all sorts of cases available in the market right now. From the normal ones all the way to the fat, chunky monsters that are built to transform your smartphone into a tank, but what if you want the benefit of having a case while not having to do with too much bulk? You, my friend, are looking for a ultra thin case then. 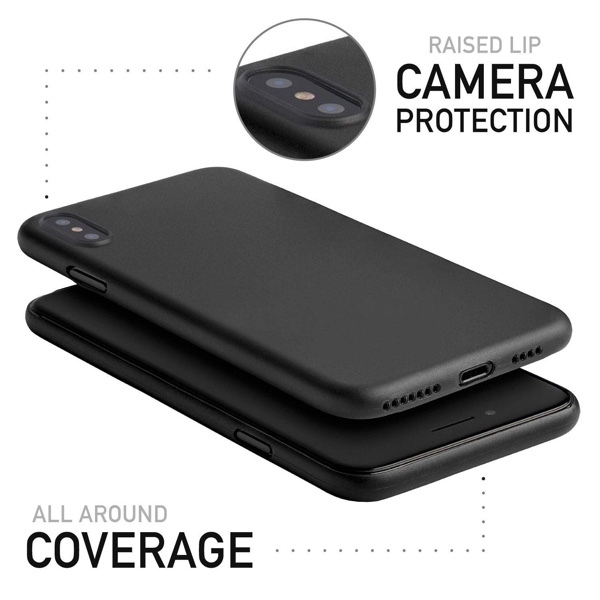 These are a breed of cases that are barely there, keep the bulk to a minimum, retain the look and feel of the phone itself while protecting it from the elements around it. With that out of the way, let’s have a look at the ultra thin cases which we promised you. 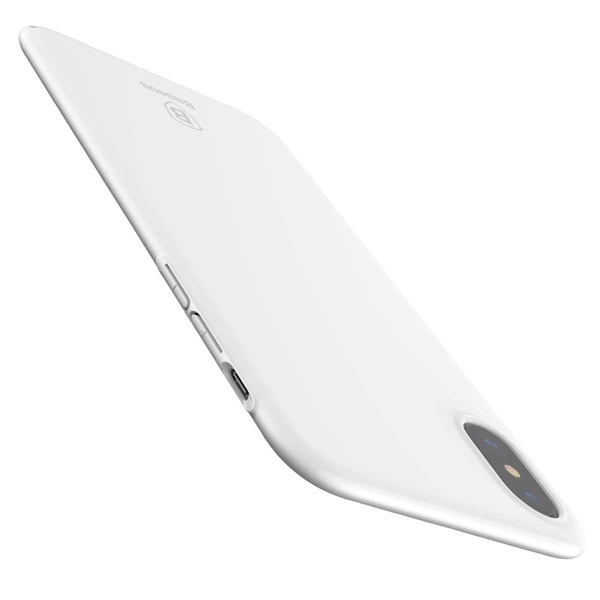 If we were to go with just one brand of cases for our ultra thin fill, then it would be Totallee. 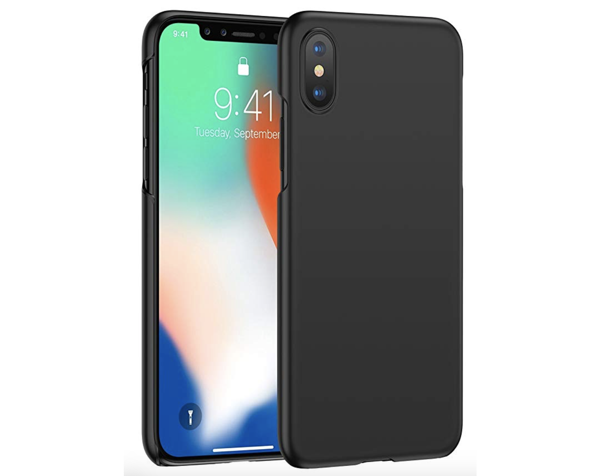 This case is a barely-there option that not only feels nice but has a texture to it that keeps everything grippy while you’re using your iPhone. Get this with your eyes closed, you won’t regret it. This option from Ranvoo is great if you’re craving for some red color in your life. It’ll take you to the valley of that ultra thin look and feel while adding some wonderful styling to your case. There are other color options available too if you like. This one’s not as thin as the options above, but it guarantees more protection than a lot of cases out there. 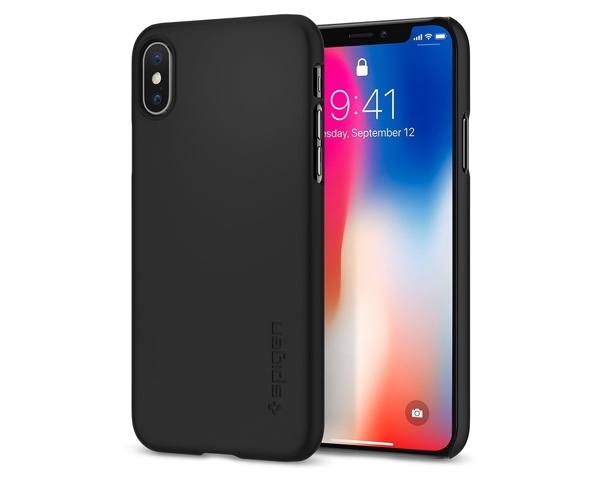 If you don’t mind a fraction of bulk for added protection, then this option from Spigen is the way to go. Baseus has managed to carve itself a great name in the accessory space and this case is a proof of that. It’s thin, light, made from great quality materials and best of all: it’s very cheap too. This options has several great tricks up its sleeve. 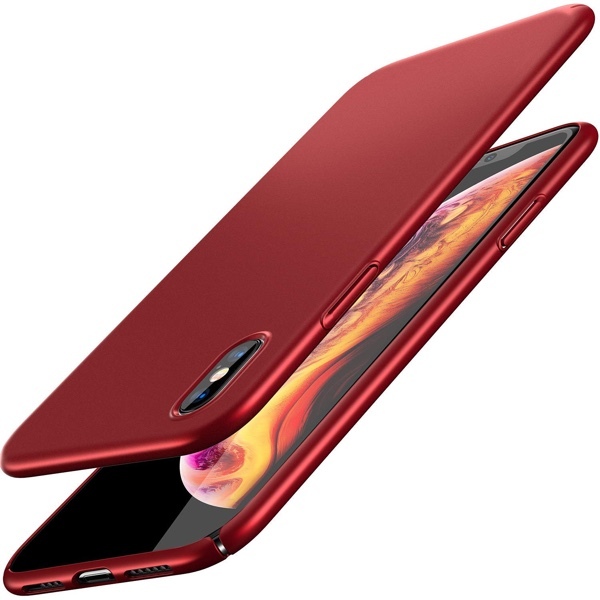 For example, the iPhone XS version of this case has a cutout for showing off the Apple logo, something which a lot of people love. But apart from that, you will find a lot of striking color options here. 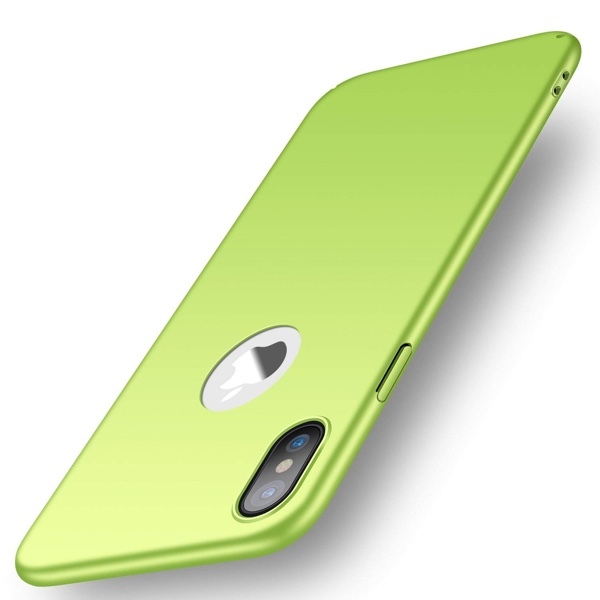 If minimalism is top on the list of your priorities then this case is designed just for you. Apple’s leather case wins hands down. The above casss don’t protect the camera bump in most cases. Apple’s case is slightly thicker so when you put the phone down in its back there’s a gap between the camera and table. Plus it looks grrest. Yup it’s $49 and worth every penny.